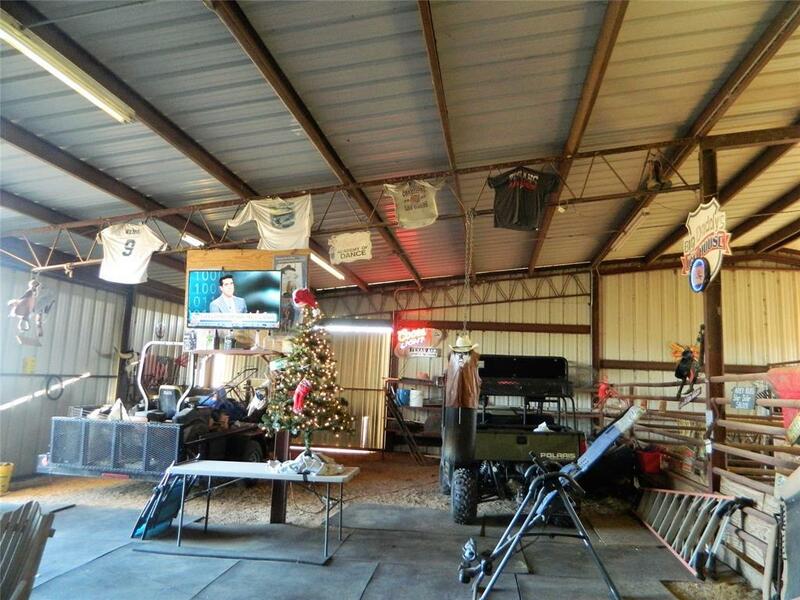 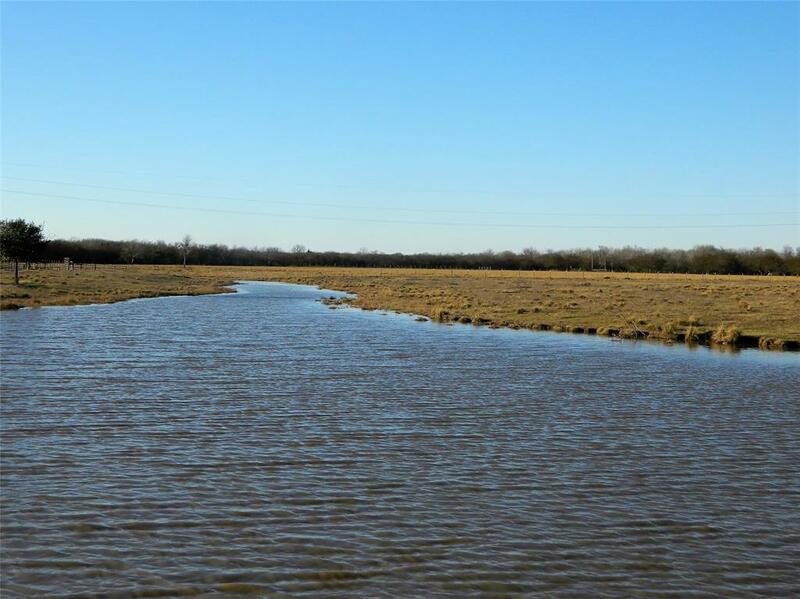 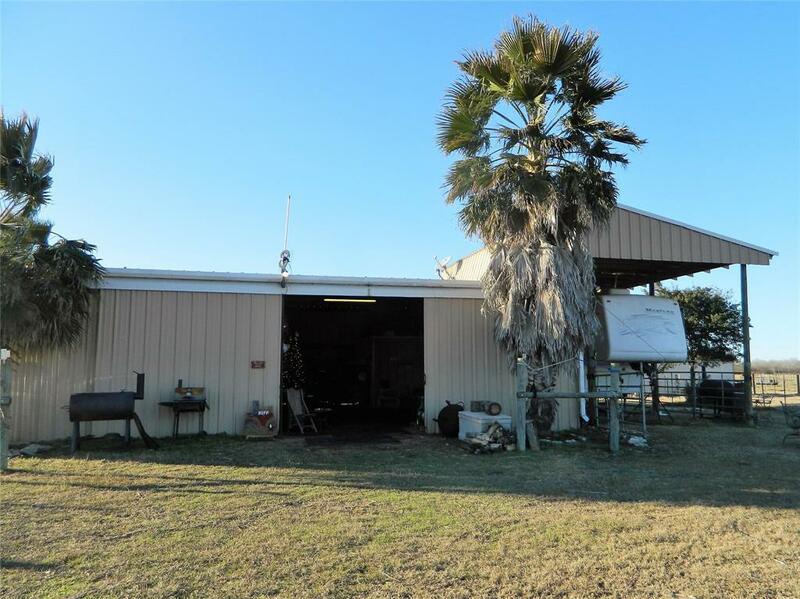 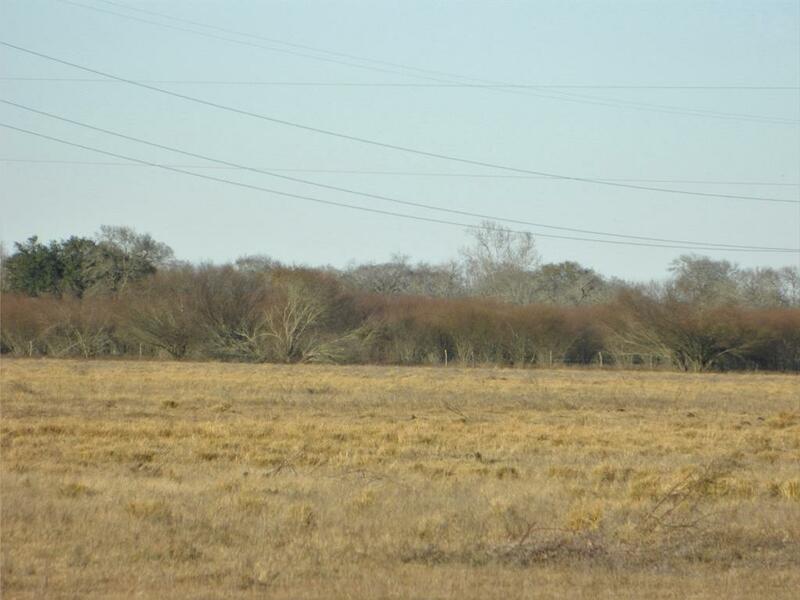 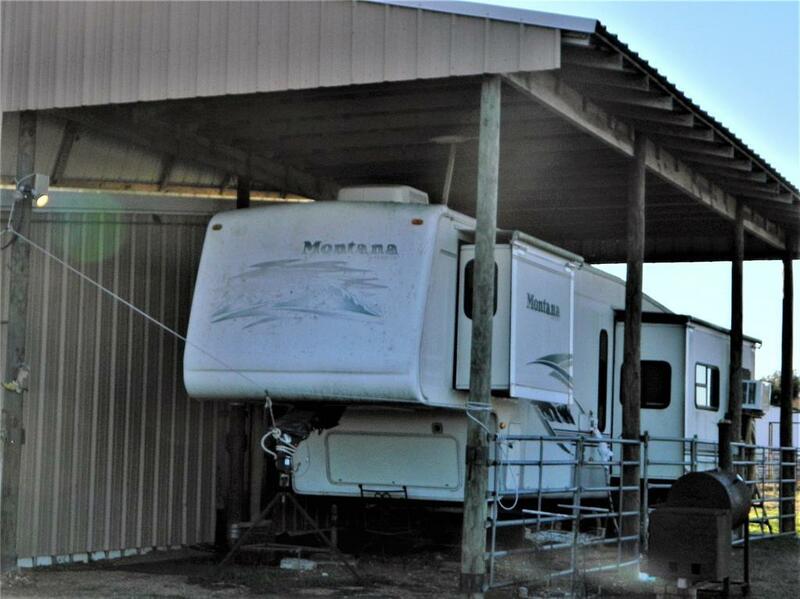 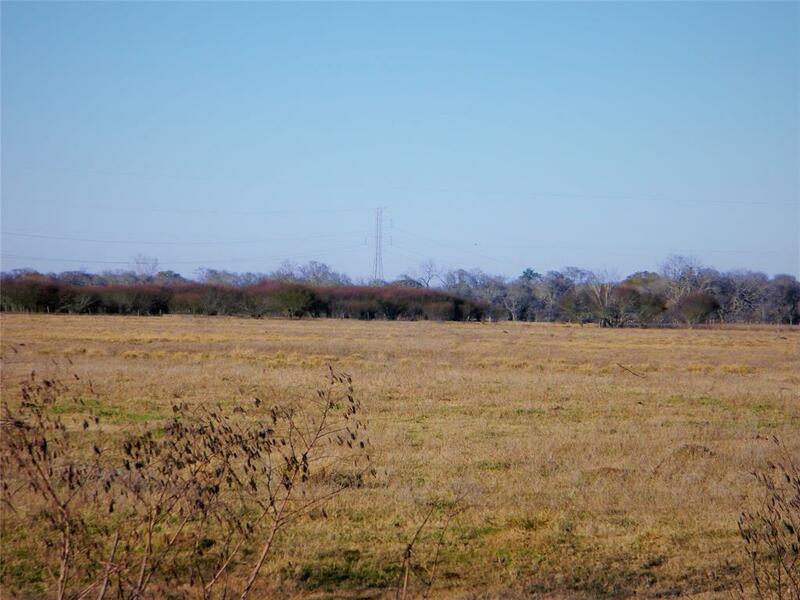 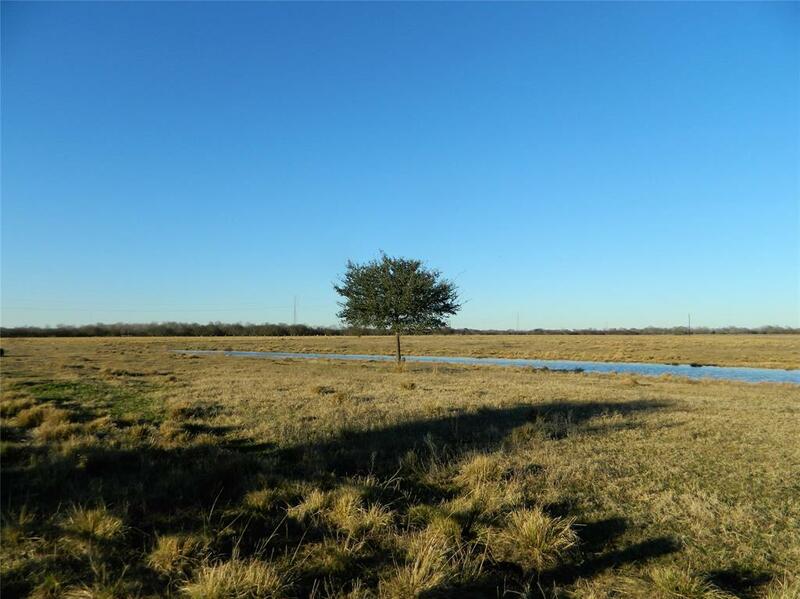 Price enchancement on this 81 acres for sale in Bellville with large pond, 3-stall barn, tack room, covered RV parking and additional RV hook-ups. 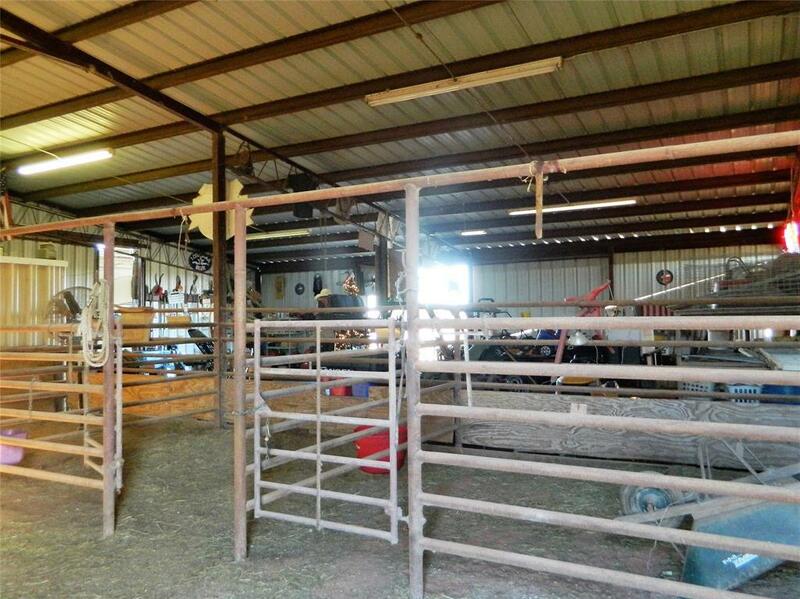 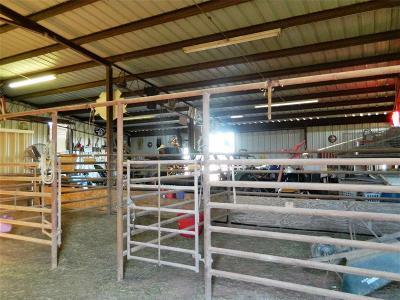 There is also a riding arena and roping pens. The barn is 58x48 with pipe stalls, extra storage above tack room. Could easily be built out as a Barndominium with the infrastructure that's already in place. 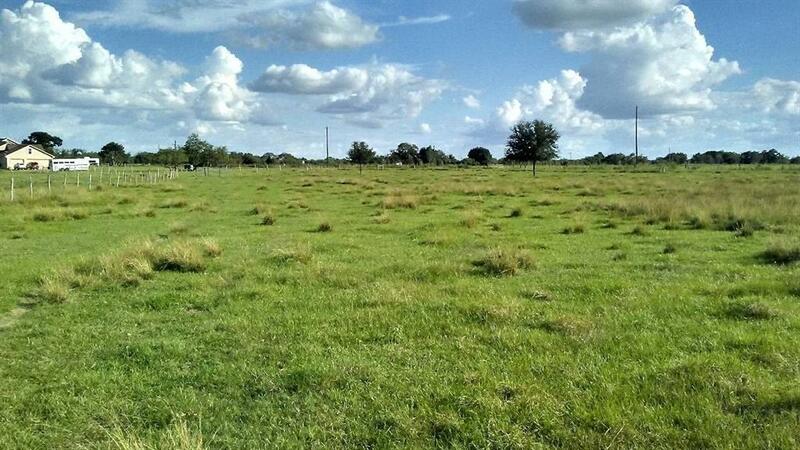 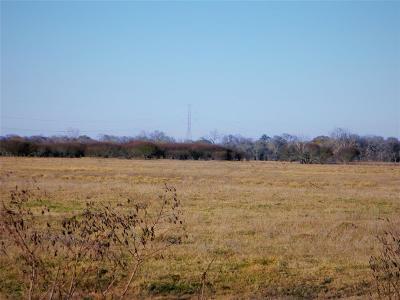 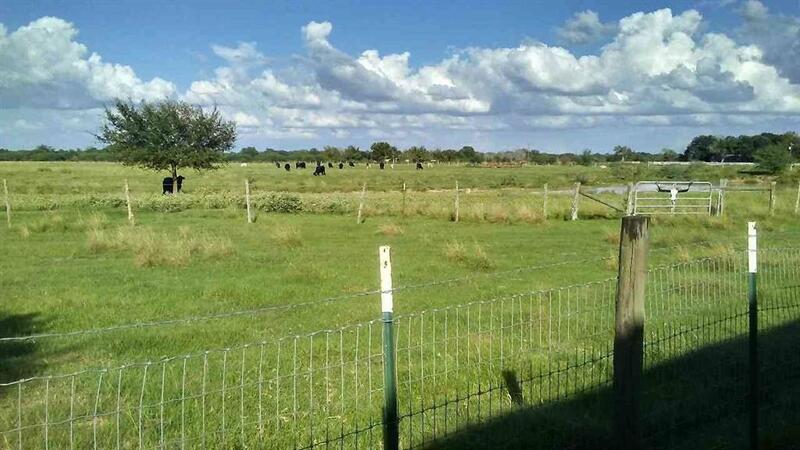 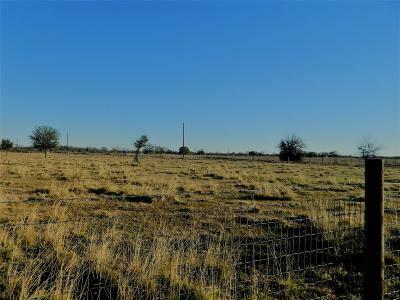 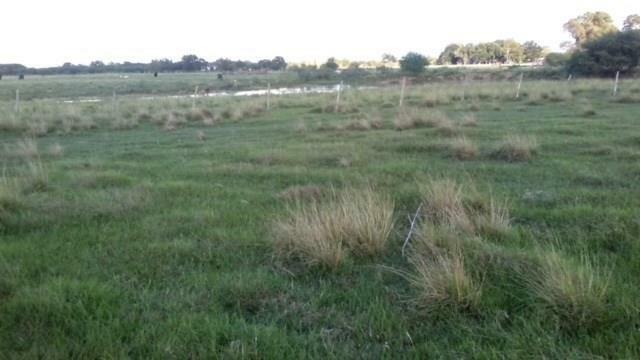 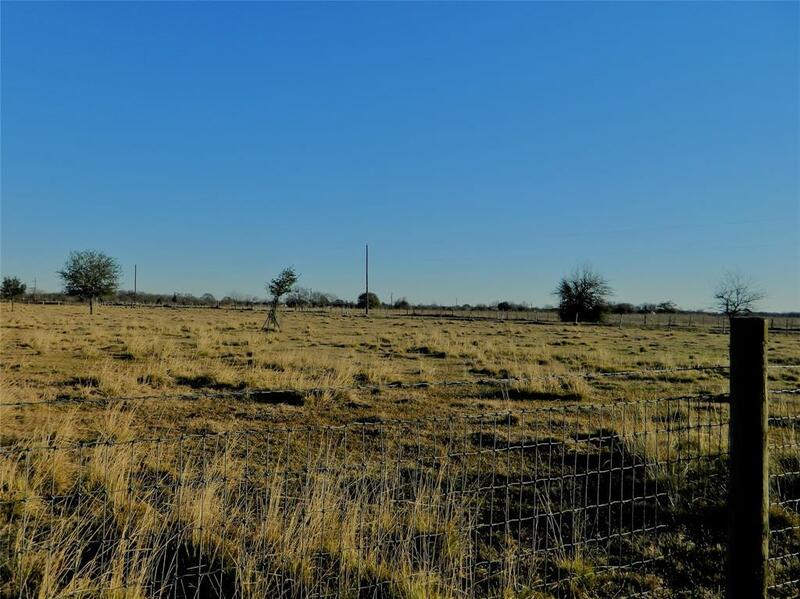 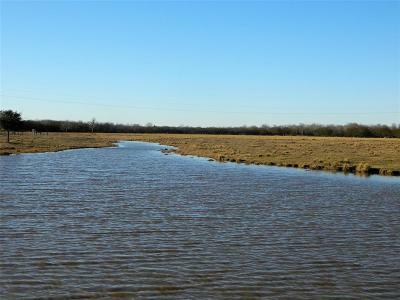 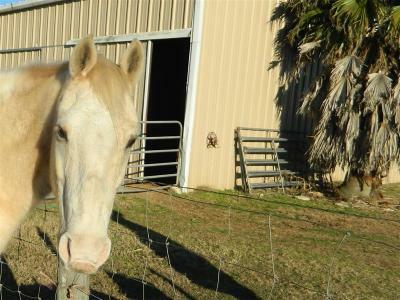 The property is perimeter fenced and perfect for grazing or hay production. 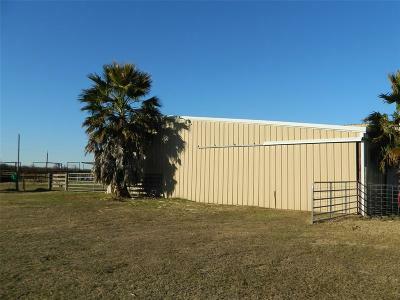 This is a fabulous location with an easy commute to Houston, Hempstead, College Station. RV is included. Directions: From Bellville Take Hwy 159 East To Lisa Mae Rd., Turn Right, Property Is On The Left.